After the Galaxy S9 and S9+, the next big thing from Samsung is the Galaxy Note 9, which is expected to go live somewhere in early August. However, it is the phone that will come after the Note 9, Samsung Galaxy S10, that has been getting lots of airtime in the rumor mills. We recently came across reports from Korea pointing towards three Galaxy S10 models, with the Plus variant set to take after the Huawei P20 Pro in shipping with a tri-lens camera system on the back. The same report indicated that the high-end variant of the trio will ship with the same 6.2-inch panel found on the current Galaxy S9+, but new reports are once again coming from Korea with even more interesting developments. Apparently, the Galaxy S10+ will ship with an even bigger display screen than we ever imagined. 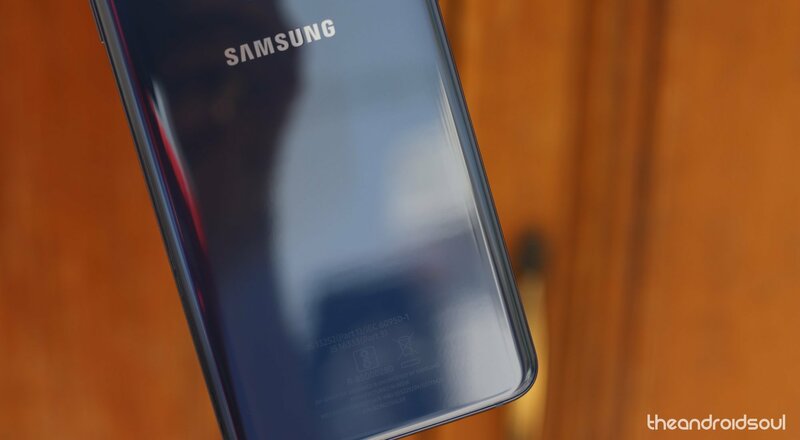 According to The Bell, Samsung has recently made changes to the specs sheet of the S10, with the biggest of them being the change to a massive 6.44-inch panel for the Plus variant. This, the publication notes, is aimed at taking on the rumored iPhone X Plus that is expected to ship with a 6.46-inch display screen later this year. If this materializes, it would make the S10+ the biggest ever smartphone from Samsung. Apple is reportedly lining up 45 million units of the 6.46-inch iPhone X Plus, something that means Cupertino is taking over the phablet smartphone market – a market that has traditionally been Samsung’s. With the 6.44-inch Galaxy S10+, Samsung believes it will be able to compete with Apple on equal grounds.